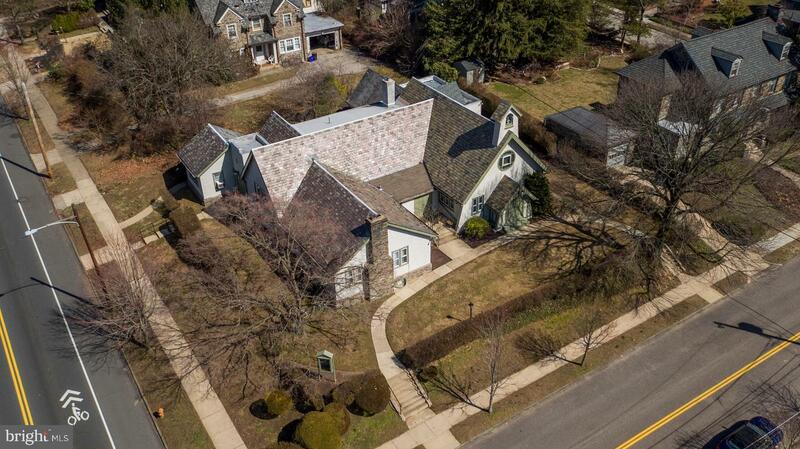 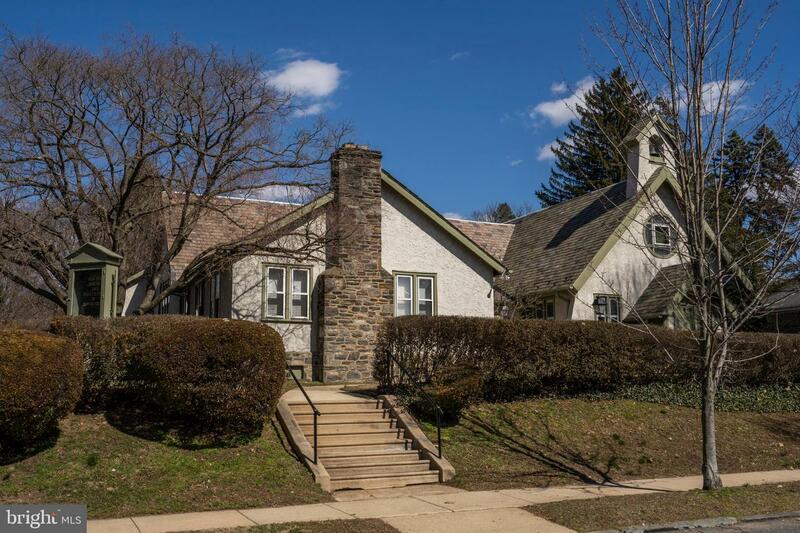 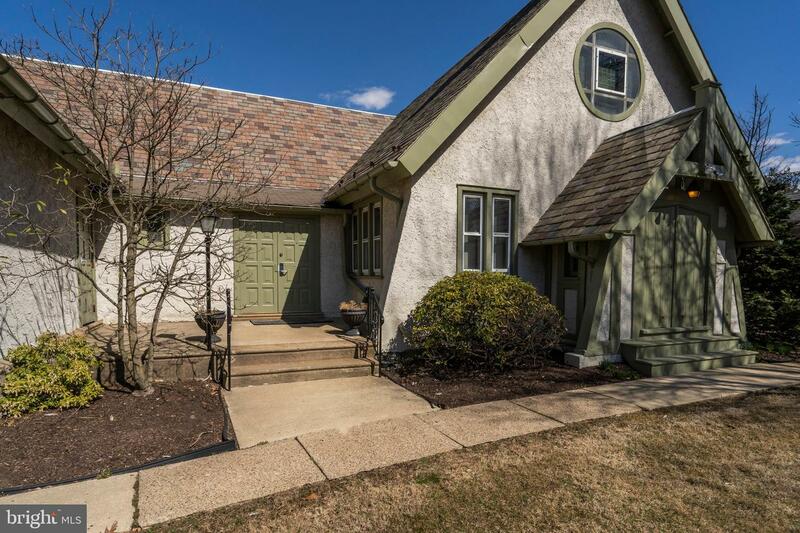 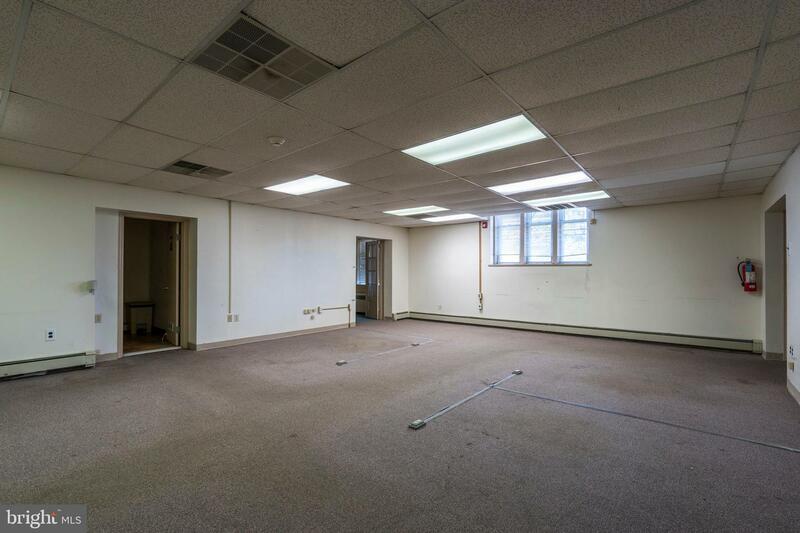 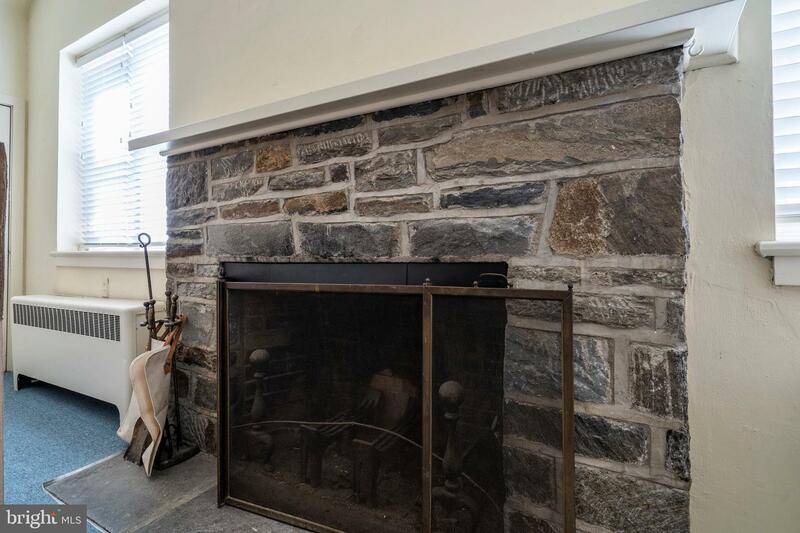 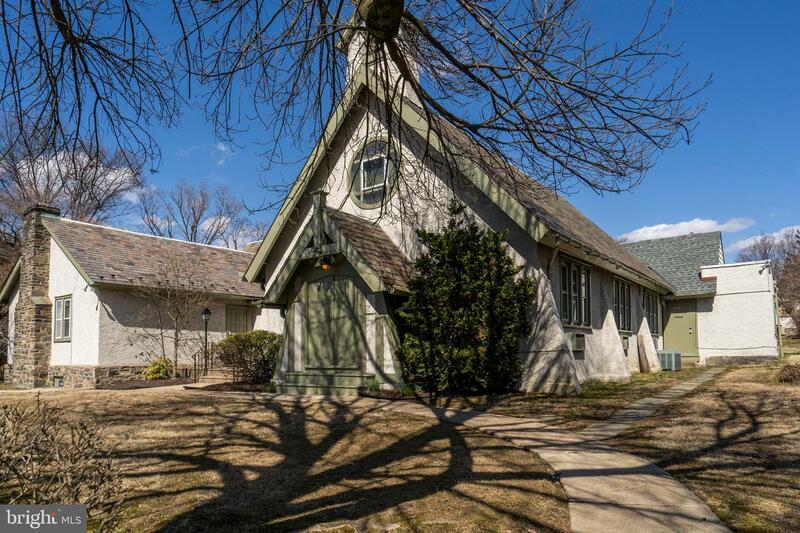 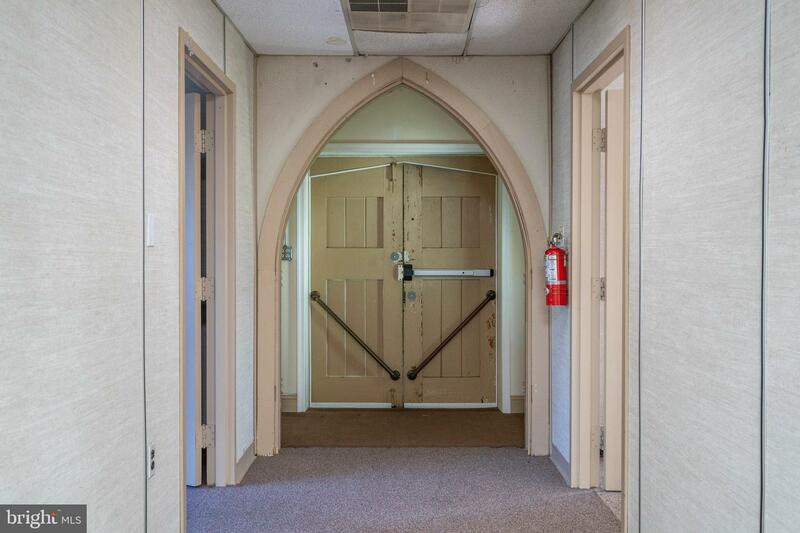 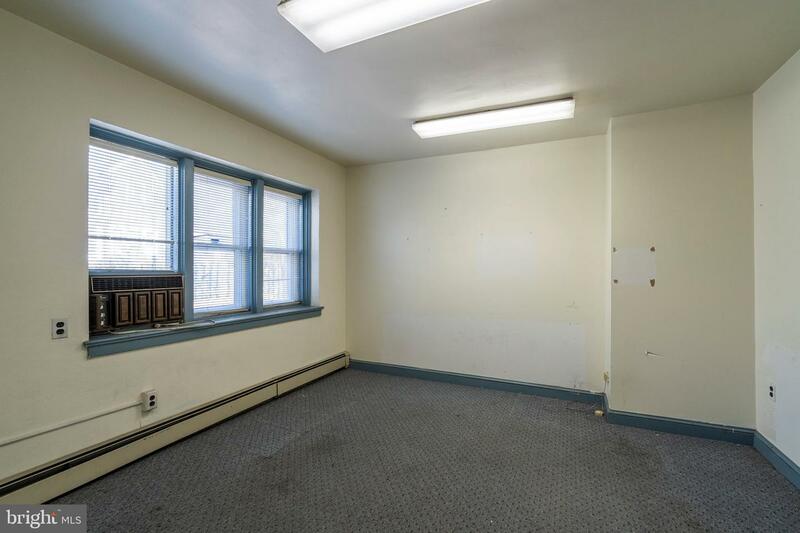 Architectural gem waiting for your creative touch!This converted church in East Falls was recently used as office space with 14 offices, 2 conference rooms, 2 half baths and a large kitchen. 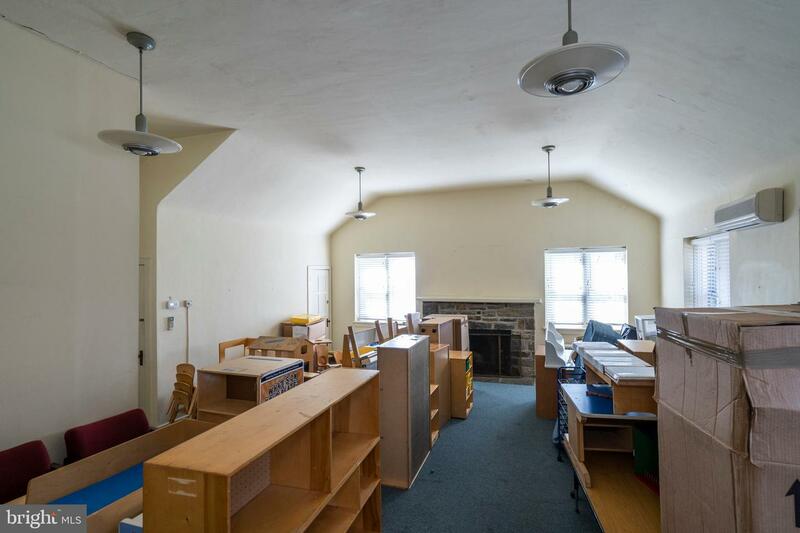 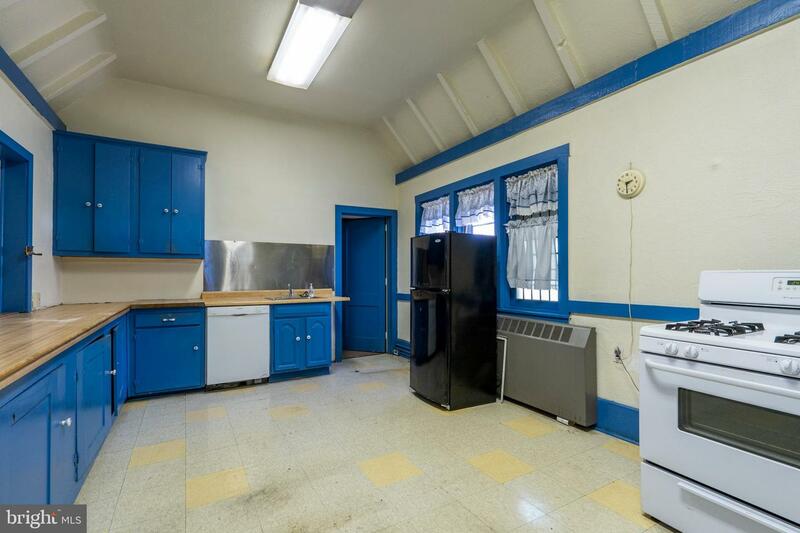 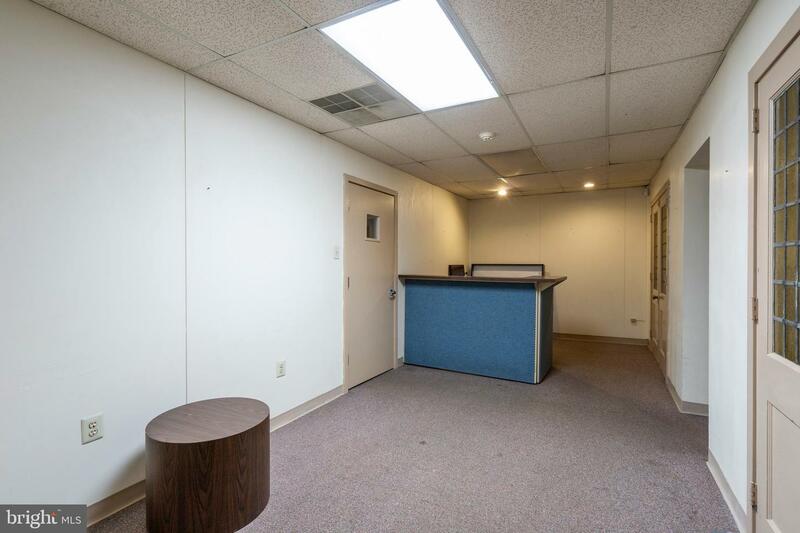 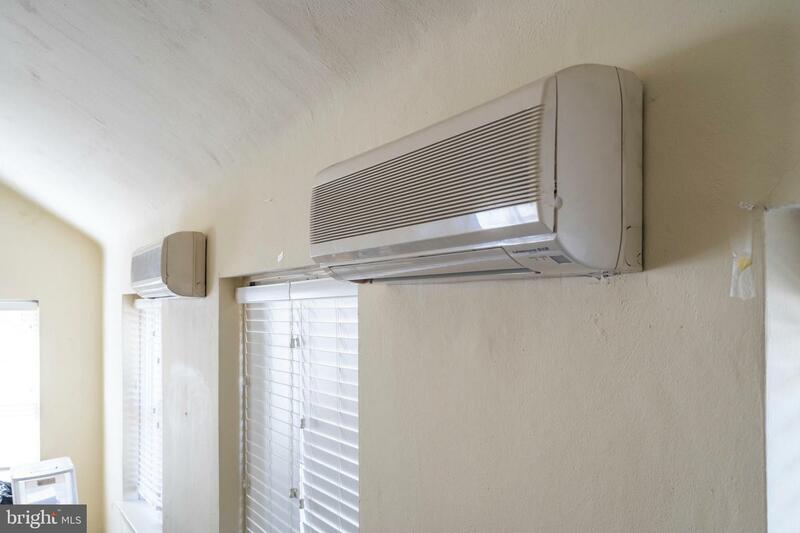 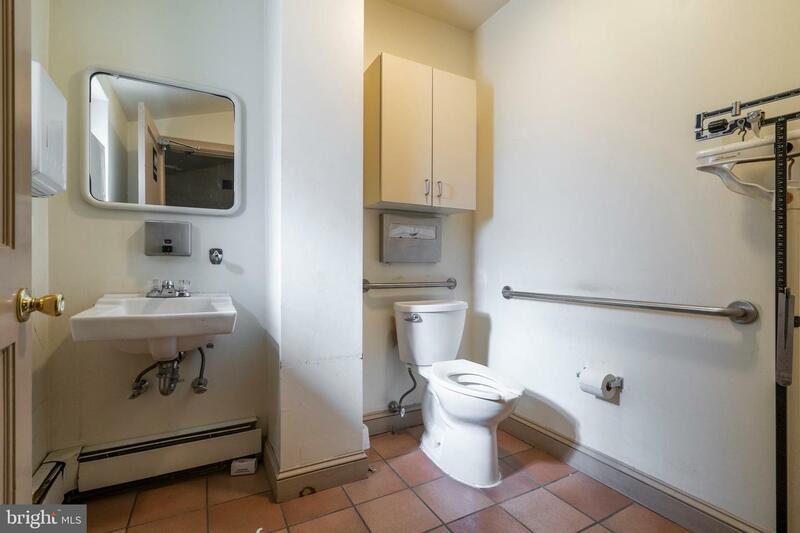 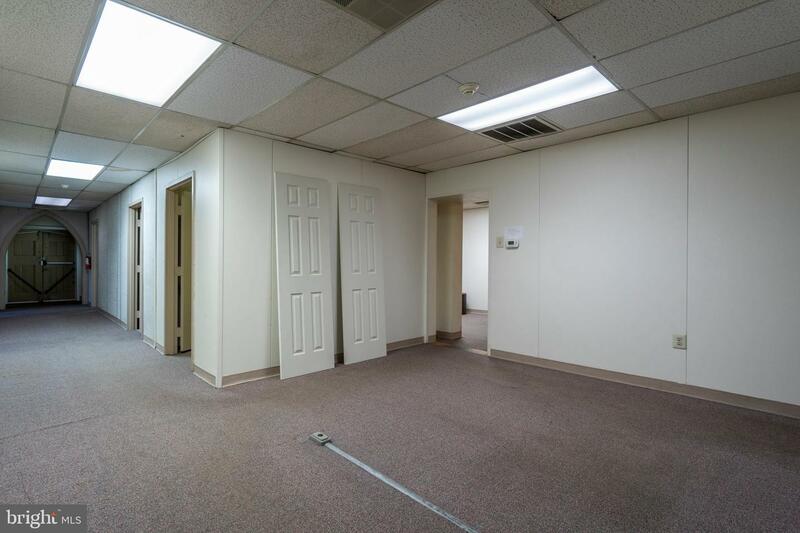 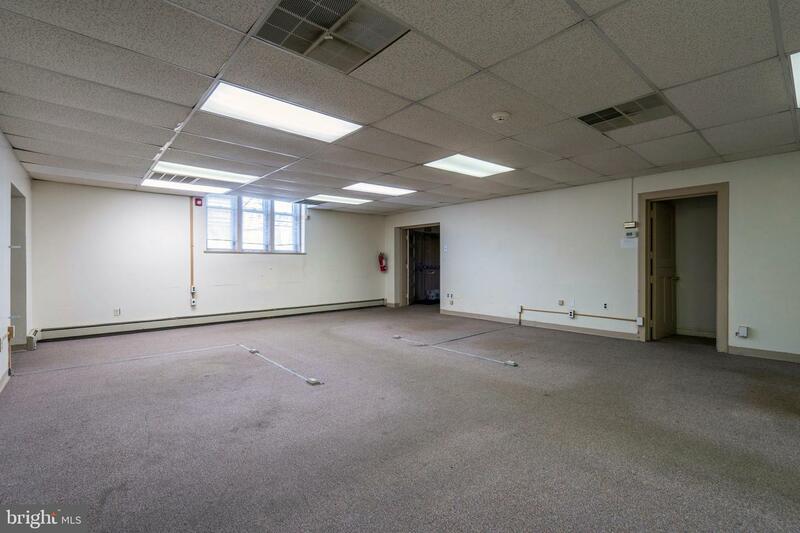 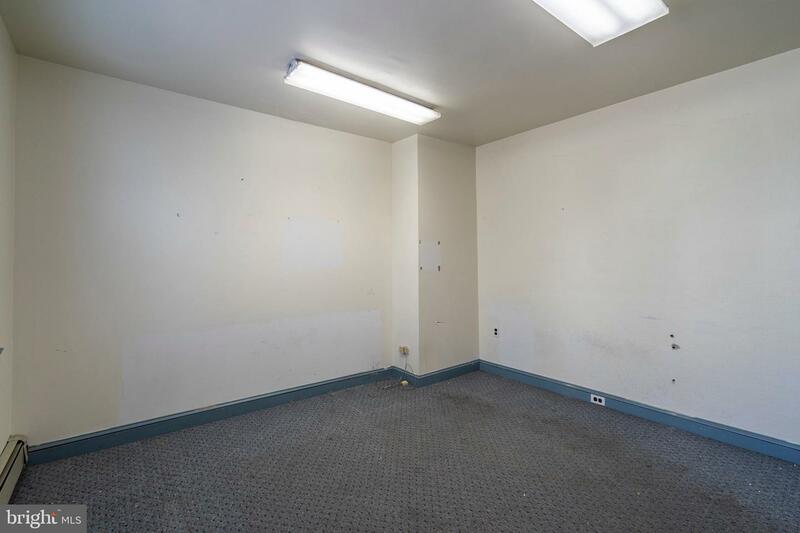 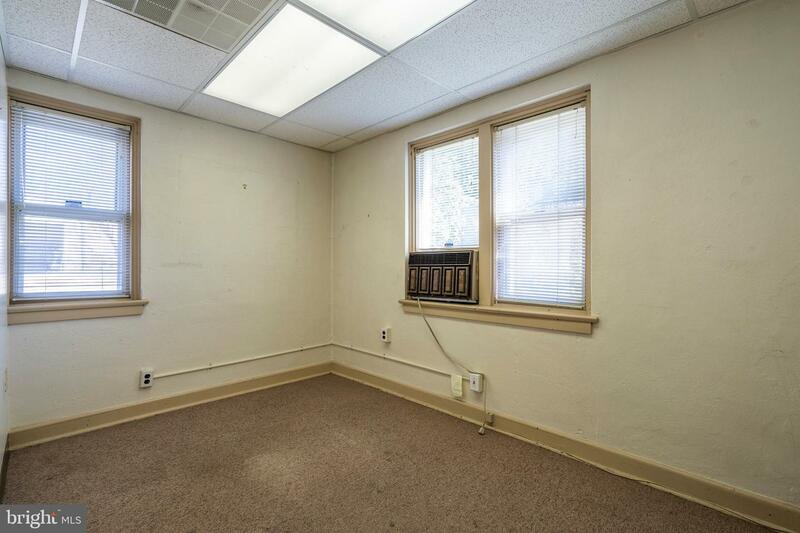 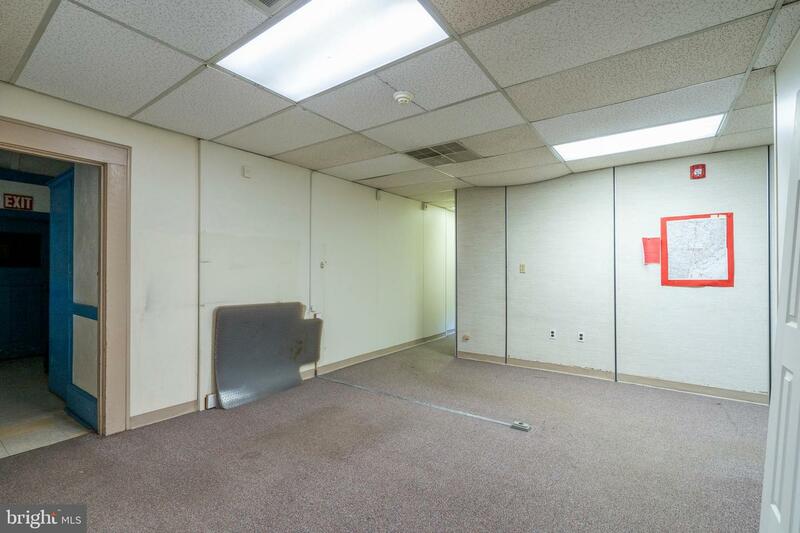 The space could be converted back to a church or a unique residence.The building is located on a corner lot in a residential neighborhood and is handicap accessible with multiple entrances, street parking, interior sprinklers and a security system. 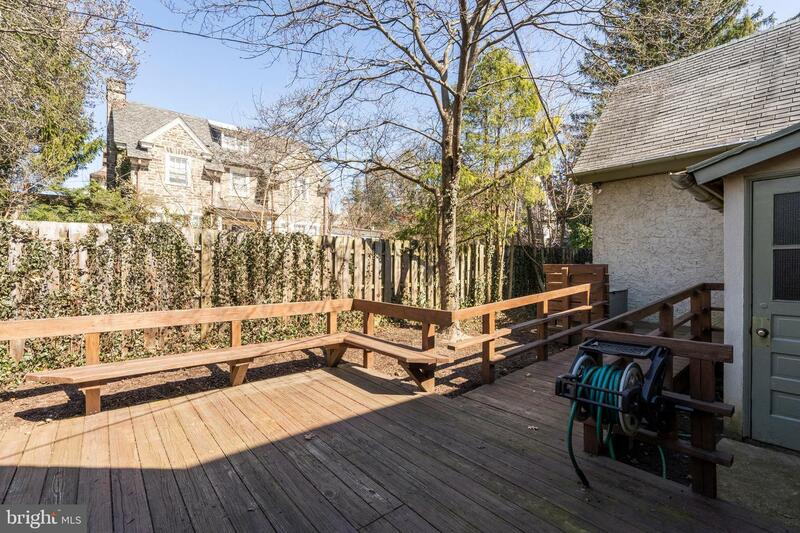 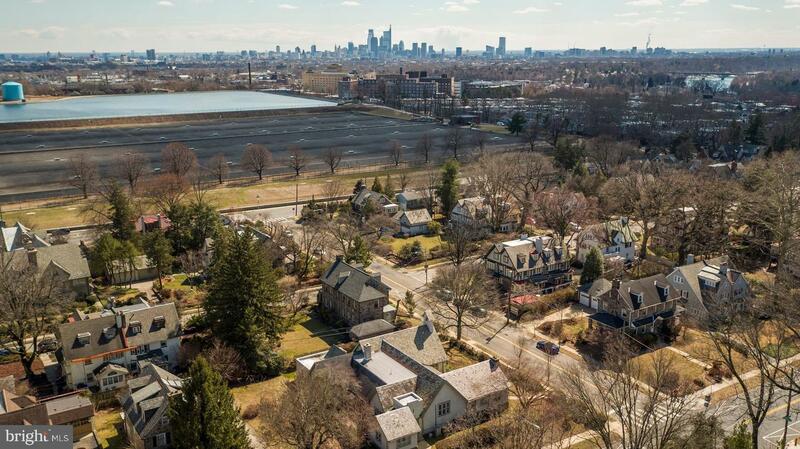 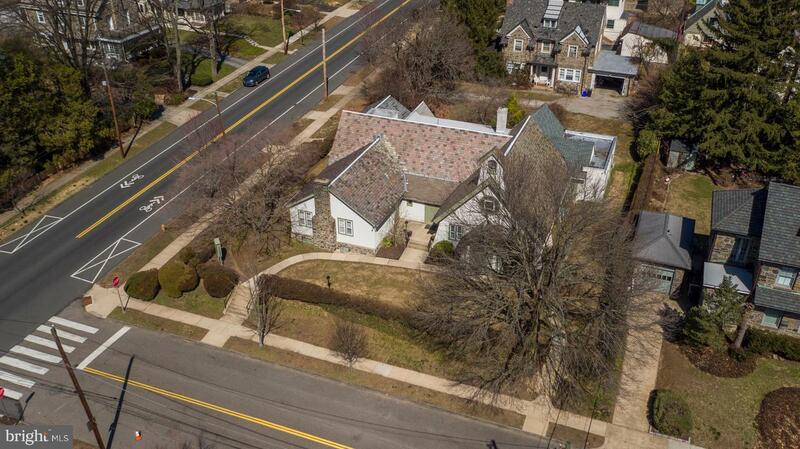 If converted to a residence the space could accommodate 4-5 bedrooms and 1-2 full baths. 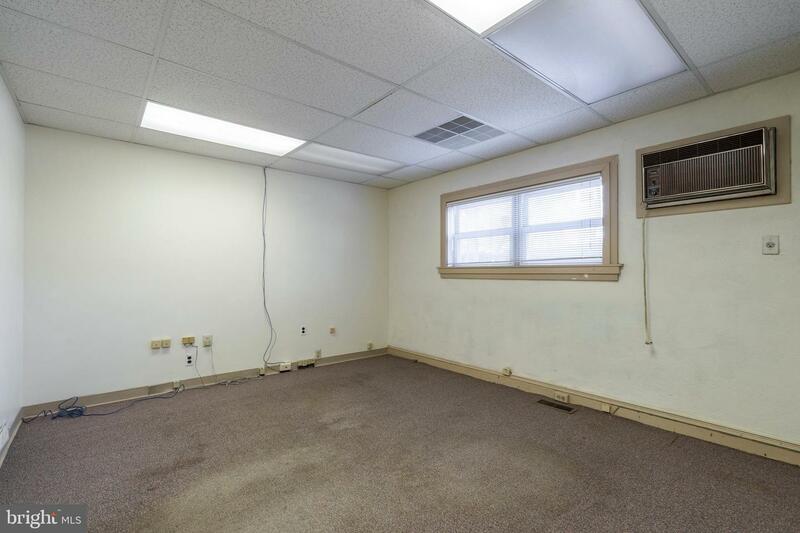 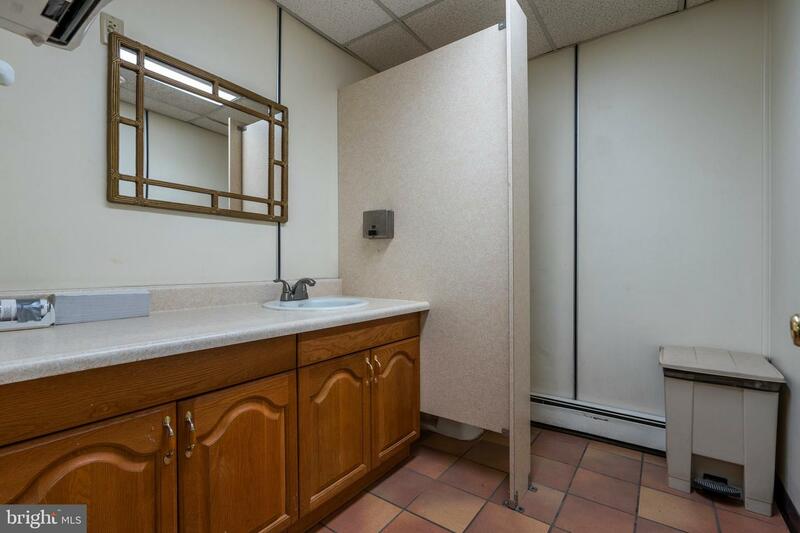 Must see this property for the potential!